On October 26, After School for All Partnership in St. Louis (ASAP) celebrated both the nation’s 18th annual Lights On Afterschool and ASAP’s 10th year anniversary! 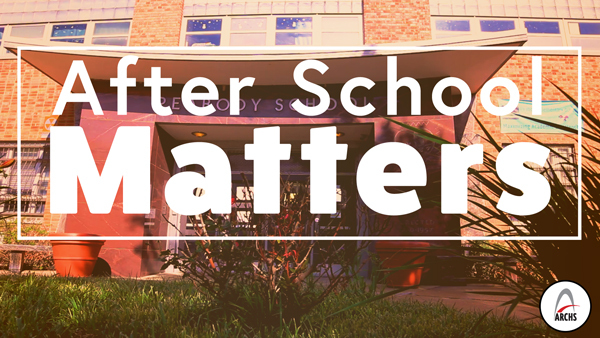 The staying power of the after school movement is a hallmark of after school programs’ important role in the lives of children, their families, and communities. ASAP opened its doors to youth in the 2006-07 school year as a unique collaboration of private and public funding, and currently supports 30 licensed after school program sites. ASAP comprises the largest coordinated after school system in St. Louis, providing free, high quality programming for underserved children in grades K-5. Area Resources for Community and Human Services (ARCHS) manages ASAP, in partnership with multiple school districts, service delivery providers, and professional development experts. Since 2007, an impressive array of 23 public and private funders have helped ASAP build a coordinated after school system. As well, ASAP's network of after school providers leverage other funding that helps secure additional donated goods and services to enhance programming. 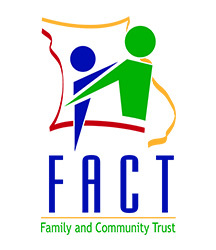 By supporting at least 2,000 children per year for the past 10 years, their generous financial investment means that more than a quarter of a million youth have benefitted in neighborhoods throughout the City of St. Louis (downtown, midtown, north, and south) and the Jennings and Riverview Gardens School Districts in north St. Louis County. In 2012 as ASAP celebrated its 5th year anniversary, FOCUS St. Louis recognized ASAP with a “What’s Right With The Region!” award for its work in increasing access to quality after school programs. In its backbone role, ARCHS has sustained ASAP by anchoring $2.5 million in funding through Missouri Department of Social Services and St. Louis Mental Health Board, as well as the Norman J. Stupp Foundation (Commerce Bank Trustees). In addition, ARCHS has offered technical assistance and professional development for ASAP’s youth-serving provider staff through United 4 Children and other youth development experts. ARCHS has also implemented an evaluation protocol that demonstrates how ASAP is impacting not only the youth, but also their working parents and day school/after school educators. All this despite school closings, multiple school districts de-accreditation, the Great Recession, and other challenges. The origins of ASAP trace back to 2006 when the Mayor of St. Louis formed a task force to examine issues related to after school with a primary focus of building a coordinated after school system. 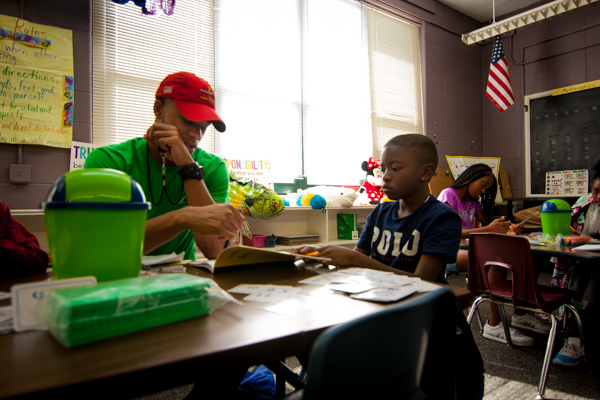 At the time, it was estimated that there was a need for 5,600 more children to be served through after school each day to meet the national average of 22% access to five day-a-week after school programs. In addition to being included in their webinar series, Social Solutions compiled a case study that highlighted ARCHS’ innovative use of their Apricot™ software. Throughout the study, Social Solutions points to ARCHS' ability to integrate nearly all aspects of its grant management operations into the Apricot™ software platform. ARCHS' staff uses the web-based system to enter notes and data while conducting site visits at more than 380 community locations ranging from early childhood centers to after school programs. ARCHS is currently tracking more than 3,000 data elements in Apricot™. The Case Study was published in September 2017. 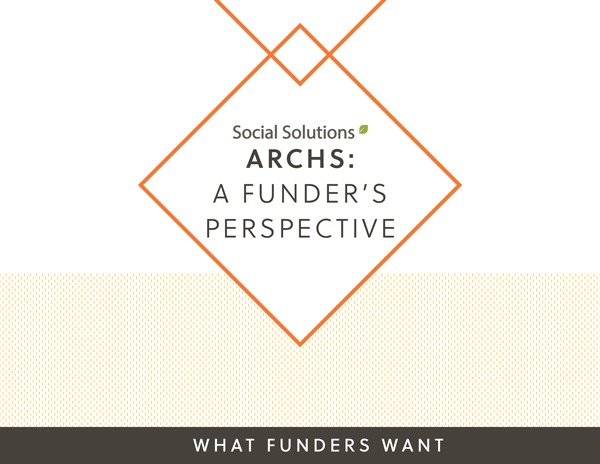 ARCHS' CEO Wendell Kimbrough participated in Social Solutions' Webinar “What Funders Want” on September 13, 2017. Phoning in from ARCHS’ offices, Kimbrough spoke about ARCHS' use of the Apricot™ software platform in managing ARCHS’ 34 funded initiatives. As over 300 hundred national listeners tuned in, Kimbrough described how the increasing demands for added data collection have made it imperative for funders to improve their output and outcome measurement systems. As most have already noticed, the kids are huddled at the corner bus stops and the classroom doors have been opened up for the new school year. Once again, ARCHS has been preparing all summer to kick off a new year of after school programming. This school year, After School for All Partnership for St. Louis (ASAP) will be supporting 30 sites, including 2 new sites at Buder Elementary and Hickey Elementary. To learn why these programs are so beneficial, listen to Javier, from Northside Youth and Senior Service Center, Inc., speak about what makes ASAP programs so unique. 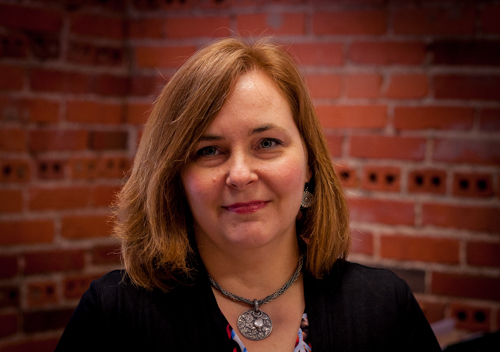 ARCHS began its new fiscal year this July with a new Chief Financial Officer (CFO) at the helm. Sheryl Mitchell replaced Terry Blake who retired over the summer. Her 13 years of experience at ARCHS has made this transition seamless. Sheryl holds a B.A in Business Administration from Webster University and brings more than 15 years of accounting experience to her new position. ARCHS looks forward to her guidance in the future.